Save 56% on Amazon! Only $3.33 per disc! 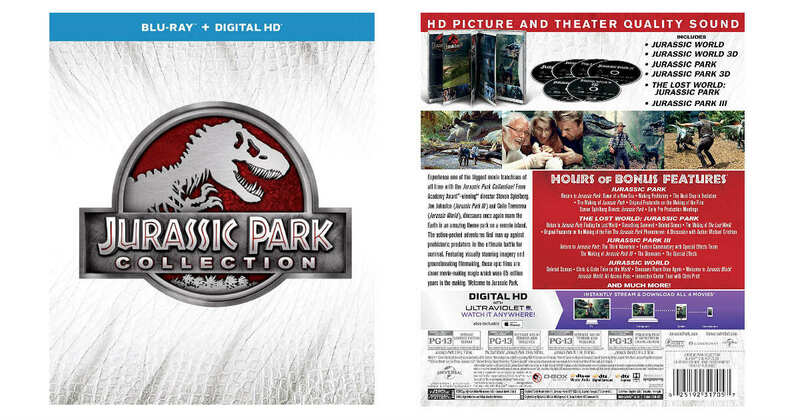 Score this 6-Disc Jurassic Park Collection Blu-ray + Digital Box Set for only $19.99, regularly $44.98. That's only $3.33 per disc! Prime members receive free shipping, otherwise free shipping starts at $25.